Start taking classes at Jabz Boxing and other studios! Monday - Total body workout including bag work, cadio, core strengthening, balance and agility Wednesday - A strong concentration on Leg and Glutes. Be ready for a lot of jumping, squatting, lunging, and our signature boxing stations. Friday - A strong concentration on abs and core. Be ready for a lot of crunching, twisting, and punching along with our signature boxing stations. 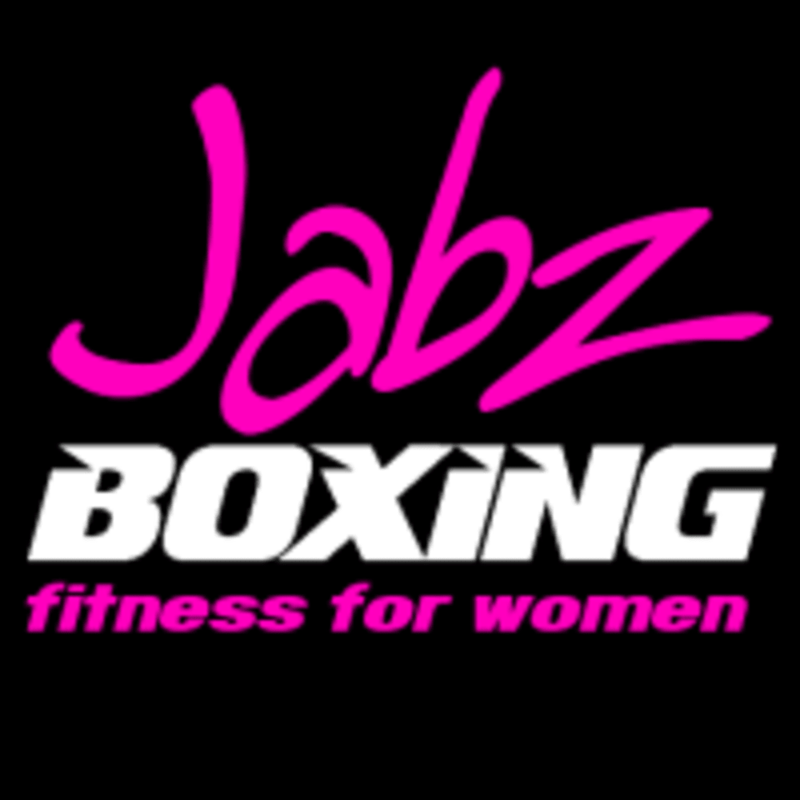 There are no upcoming “Jabz Boxing Circuit” classes on this day. Please wear comfortable workout clothing and well supported gym shoes and bring water and a small towel. You will need MMA gloves for the class. They are available for purchase in the studio if you do not have a pair. Jabz Boxing - Happy Valley is located at 2005 W Happy Valley Rd in Phoenix, Arizona. I love this studio. The trainers make you feel so welcome and they are always watching form.